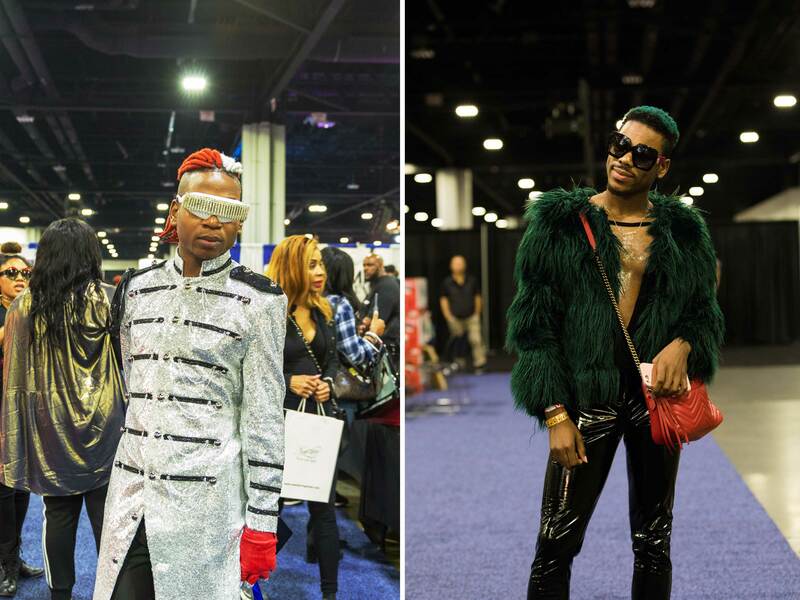 Now in its 71st year, the Bronner Bros. International Beauty Show took place at the Georgia World Congress Center in Atlanta over the weekend. 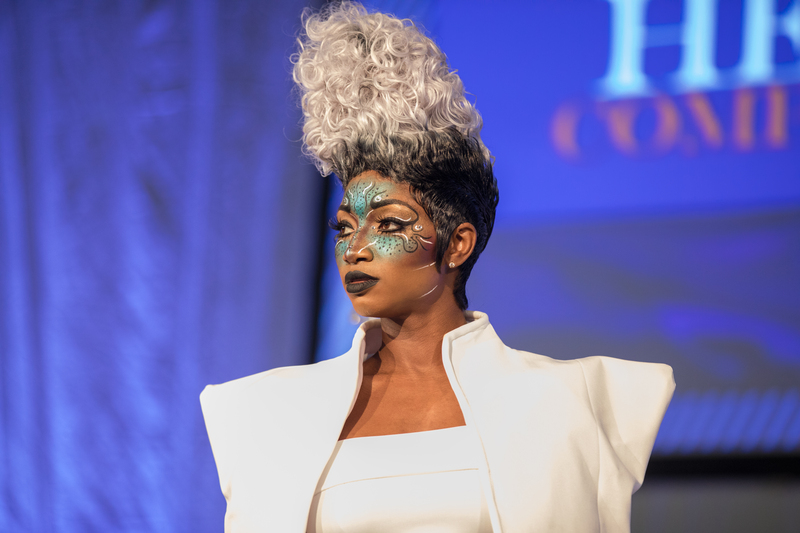 Sponsored by the 71-year-old black-owned beauty product brand, the expo attracts hairstylists, barbers and makeup artists to a mix of seminars and presentations that help with career development and provide networking opportunities. 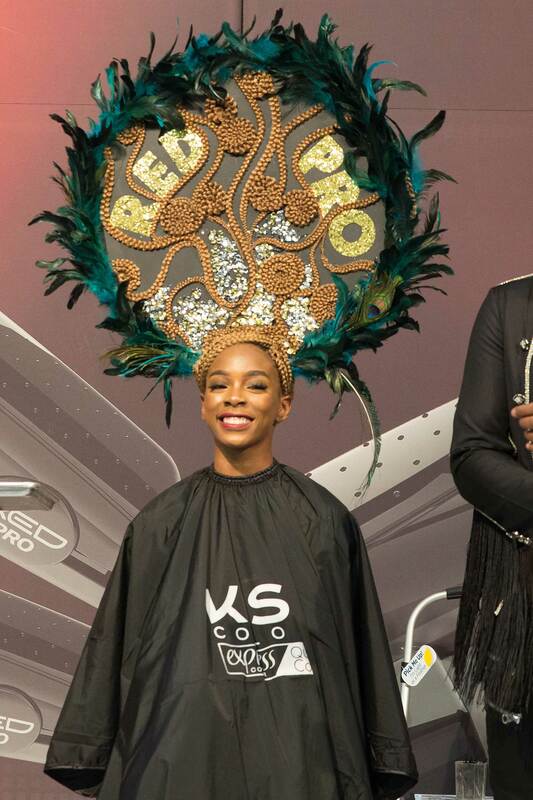 They also participate in contests, including the Andis Total Look Barbering Competition, Champion of Weave Competition and Dare to Inspire: Fantasy Competition, that result in everything from intricate undercuts to multicolored fades to gravity-defying hair sculptures. 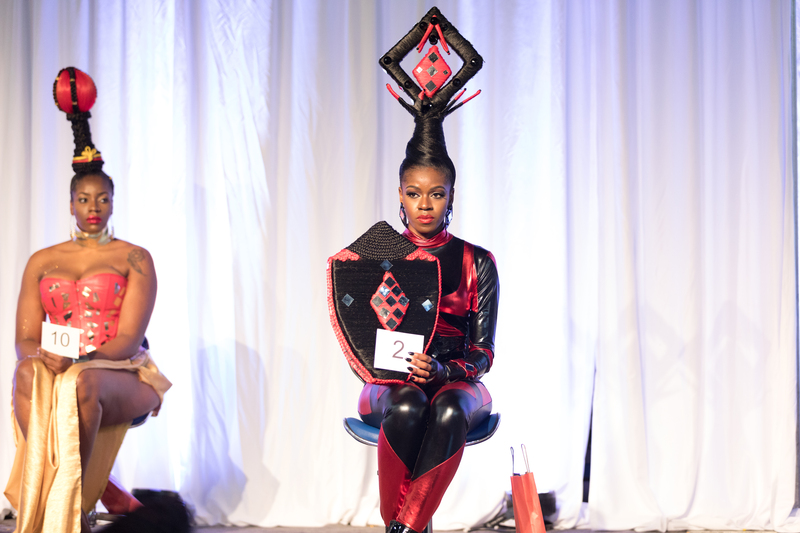 One of the many sculptural styles that reigned during the fantasy competition. 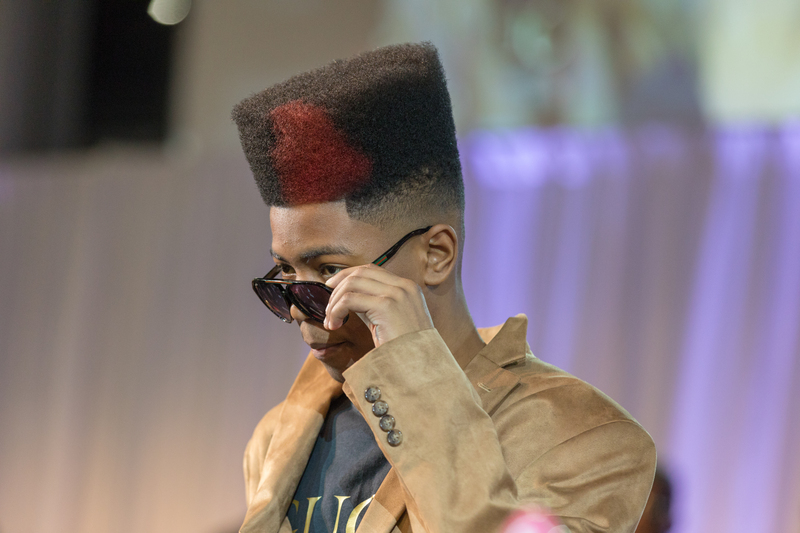 A contestant shows off his throwback New Jack style during the Andis Total Look Barbering Competition. 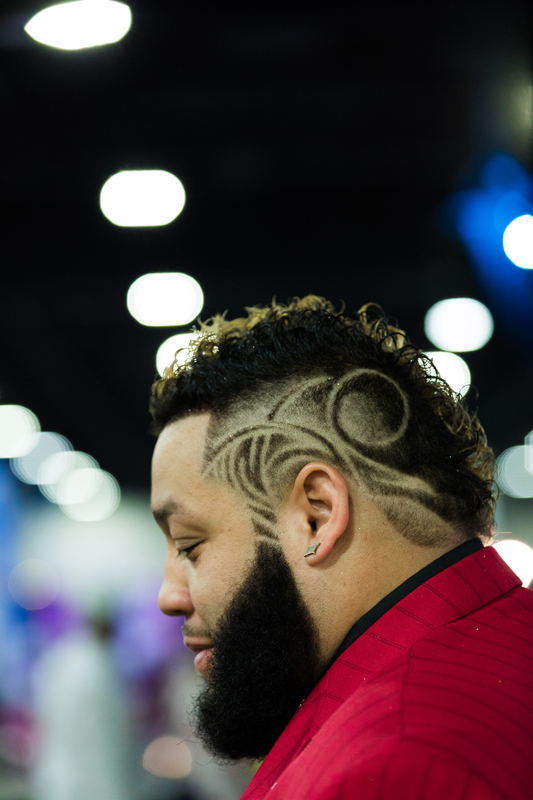 Barbering is truly an art form. 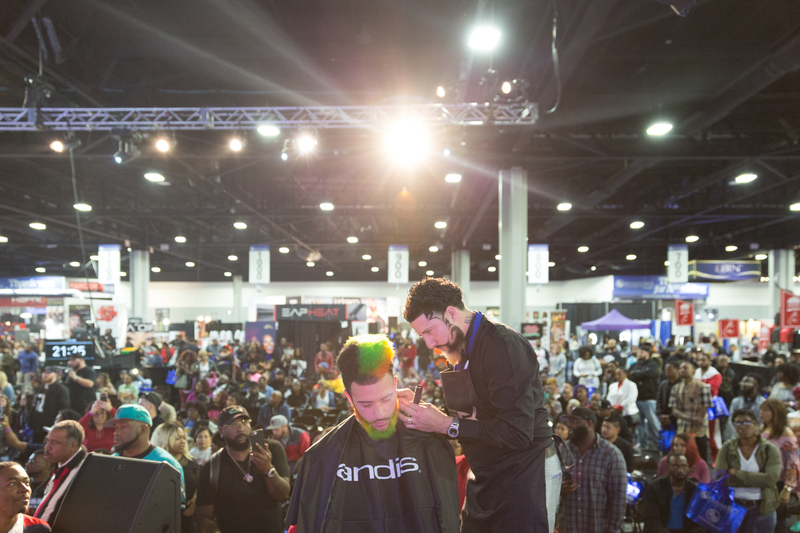 The pressure is on for a barber as he cuts and styles a multicolored fade during the barbering competition. 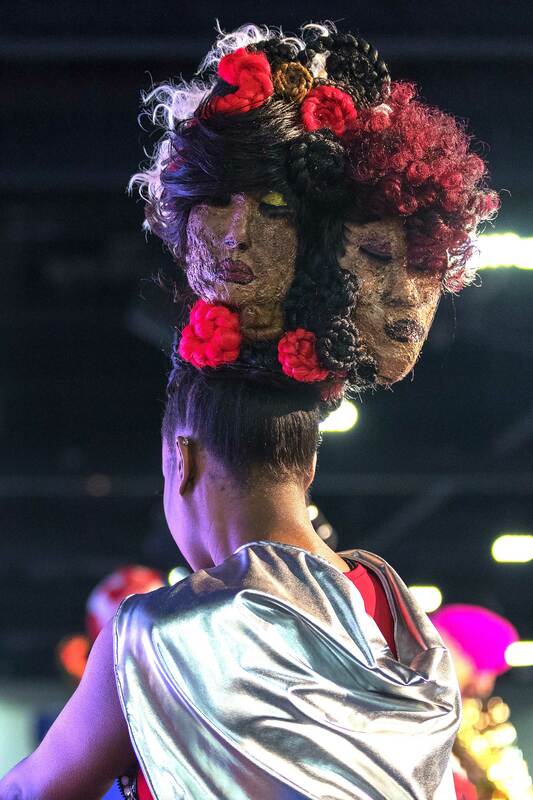 One of the many intricate sculptural hairstyles on display during the expo. 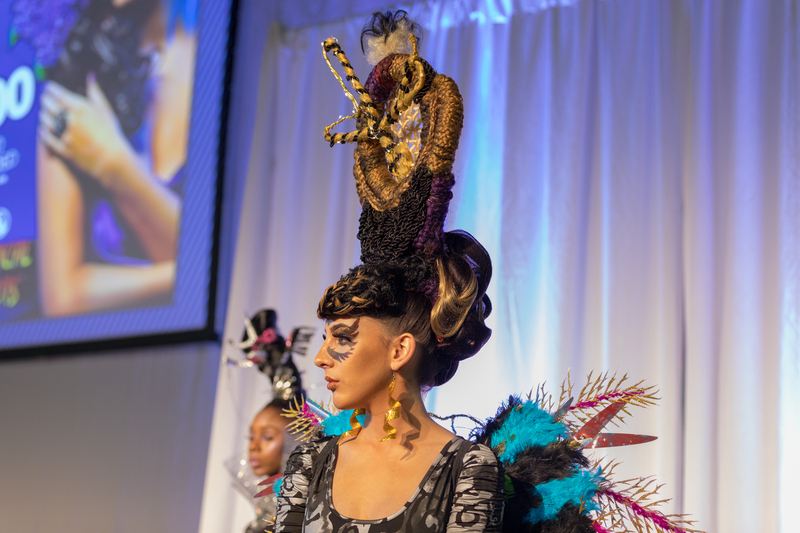 The beauty expo is also a chance for makeup artists to show off their skills. 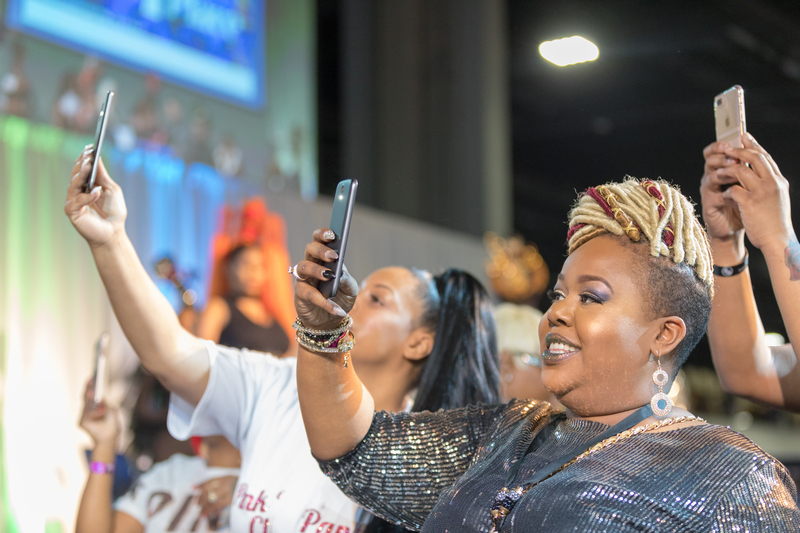 Onlookers take photos during the weave competition. 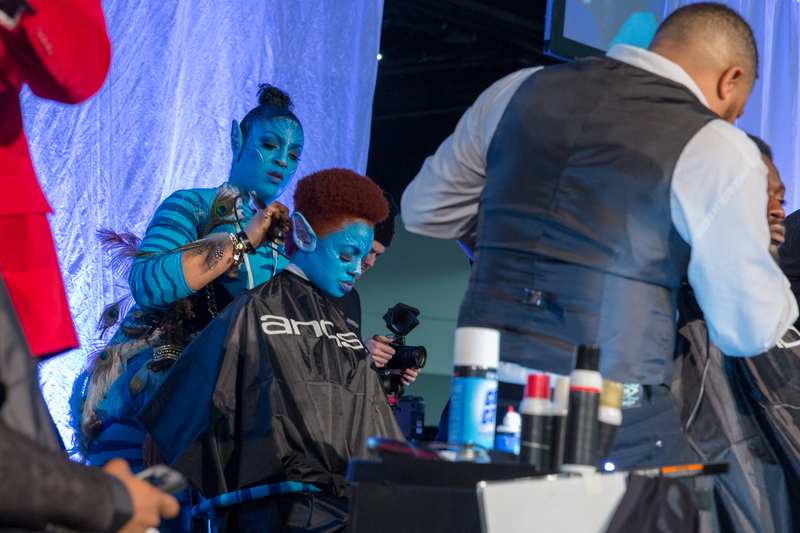 Contestants who went with an Avatar-inspired theme put the finishing touches on their looks before the fantasy competition. 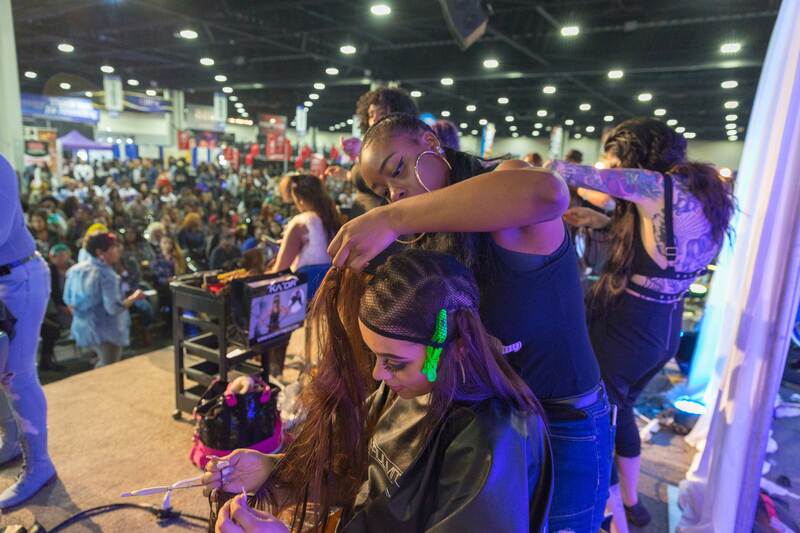 A stylist sews a weave in as a crowd gathers around her. 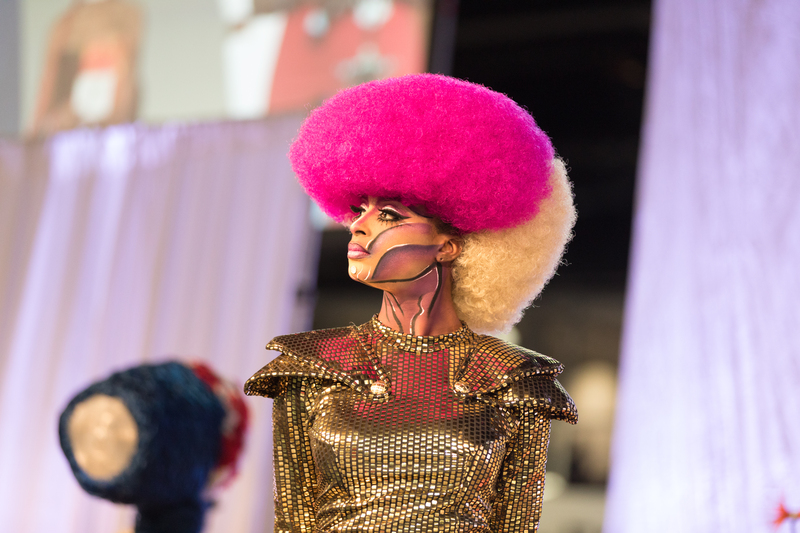 Bright neon colors combined with natural hair was an ongoing theme at the expo. 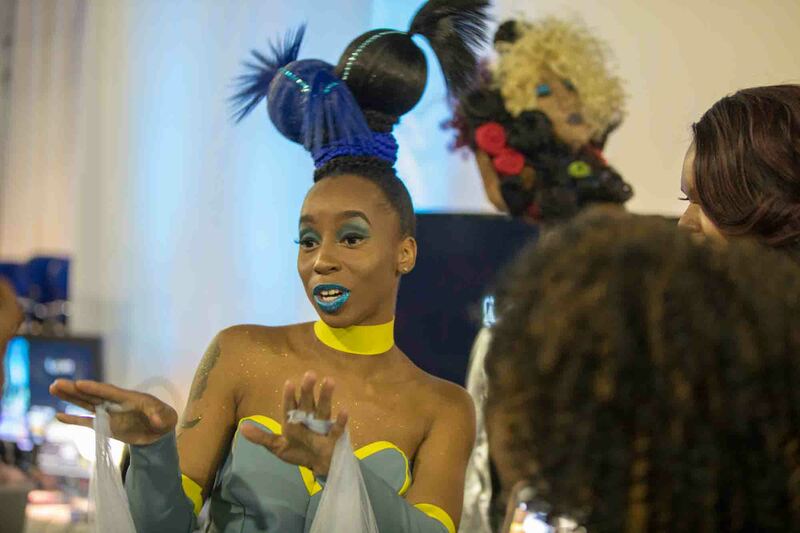 Many attendees showed off their unique, futuristic styles. A model prepares for competition. 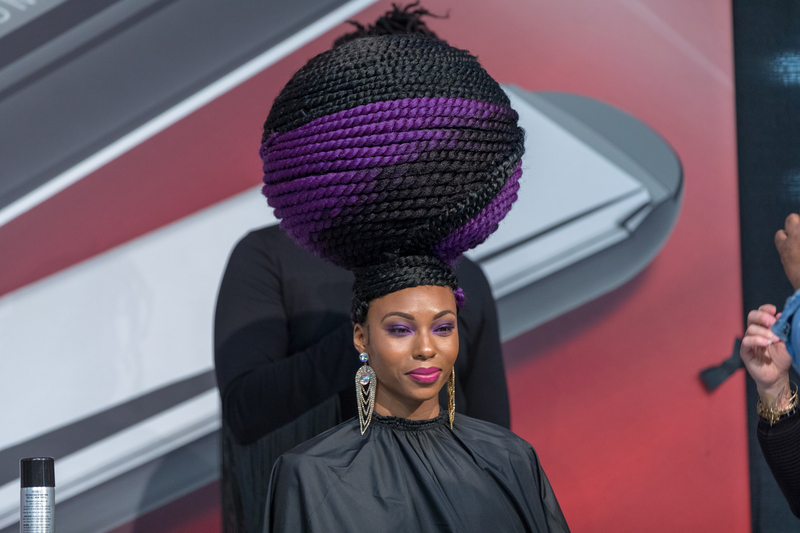 West African-inspired hairstyles were on display. Detail of another unique sculptural hairstyle. Another showstopper during the fantasy competition.